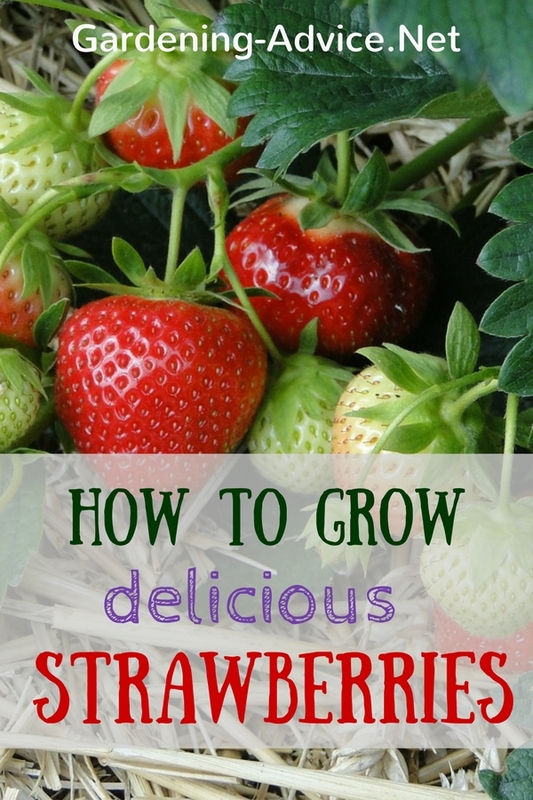 Follow these tips for growing strawberries for an abundance of delicious fruit! Learn about the care for strawberry plants and the best time for planting. Growing strawberries is something that almost anyone can do successfully. Just one of these prolific little plants can produce as much as 1 quart (or more) of sweet fruits for you and your family to enjoy. Strawberry plants come in a variety of different types and are classified as either June bearing, Everbearing or Day Neutral. There are some special features about each of these types that make them extremely appealing to people who are interested in learning about growing strawberries for eating or for ornamental purposes. Almost everyone loves strawberries and who can blame them? The low growing plants produce delicate green leaves, flushes of white flowers and cheery red fruit brimming with natural sweetness and health. You can eat fresh strawberries with milk or cream; use them to create homemade syrups, jams and preserves; or freeze them for a future use. 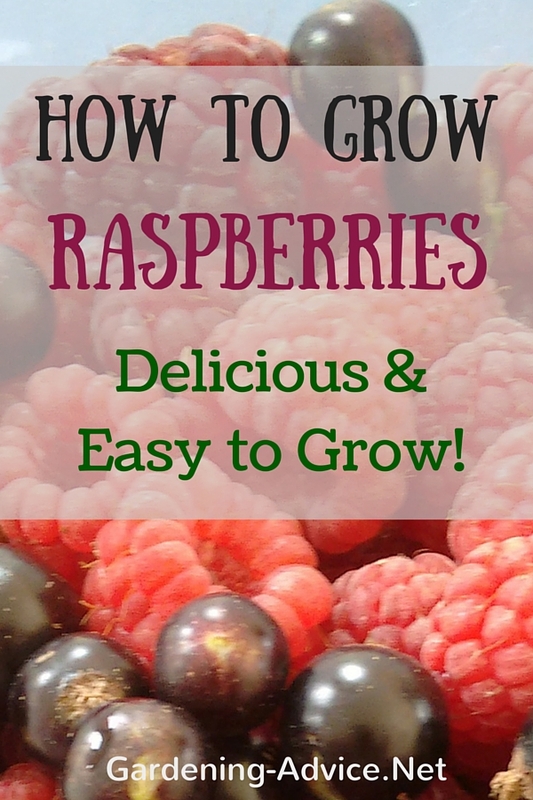 Kids love these berries and need no encouragement to pop them in their mouths. What better way to add vitamins, healthy nutrients and antioxidants to a daily diet than with the luscious, flavorful strawberry? The largest berries are produced by the June bearing plants which are prolific and hardy specimens. These varieties generate only one springtime crop of fruit over a period of time lasting several weeks. 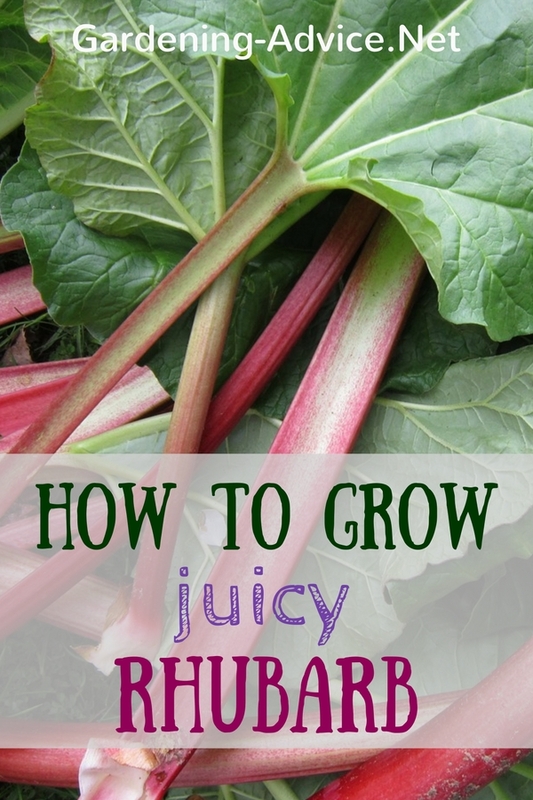 There are June Bearing plants that produce early in the springtime, some that produce in the middle of the season and a few varieties that have late blooming fruit. 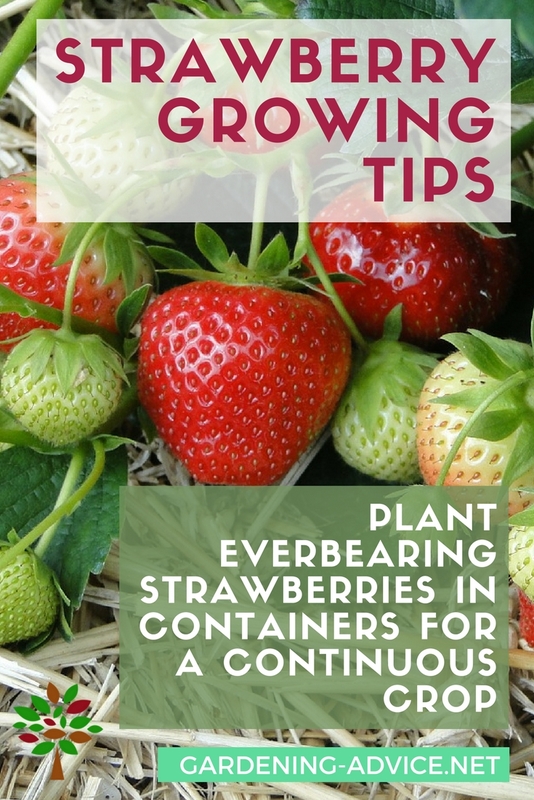 If you choose a variety of everbearing strawberries you will be treated to 2 or 3 berry crops during the year. 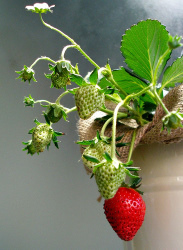 These plants have fewer runners (making them good choices for strawberry pots) and smaller berries but many gardeners prefer them because of the continual production of both flowers and fruit. You may want to try either the Quinault or Fort Laramie everbearing varieties. There are also the Day Neutral strawberries that can produce small to medium sized fruit throughout the season. If your garden space is limited both Day Neutral and Everbearing strawberry plants will be a welcome addition to either gardens or strawberries in pots because these produce only a few runners as they mature. Seascape, Tribute and Tristar are examples of day neutral varieties. 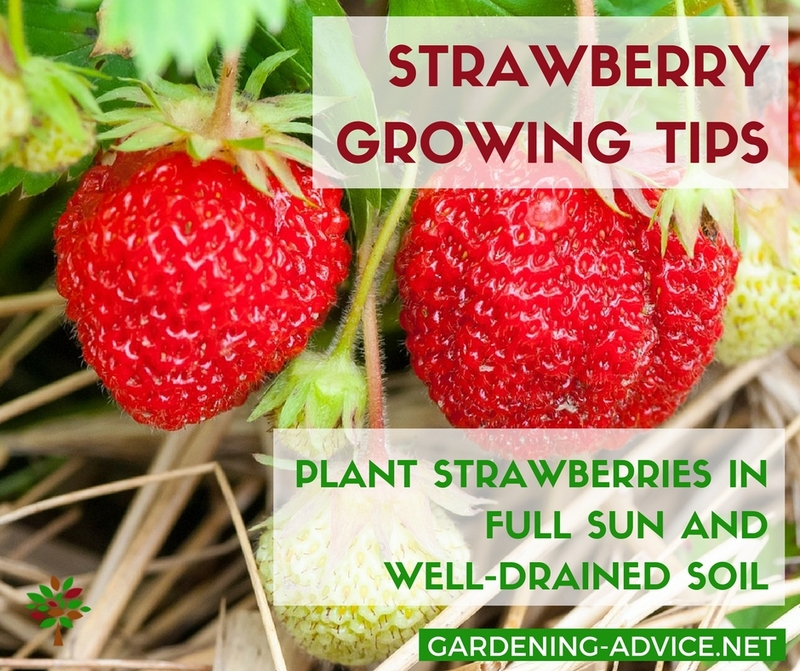 When growing strawberries you should select a site where the plants can receive full sunlight throughout the day. The area should be a place where the soil is well drained and sandy loam is a big plus when you want to produce a bumper crop of berries. Strawberry plants prefer to be grown in a site that has more acidity in the soil. The pH level should be in the 5.8-6.4 range. Do not set strawberries into an area that has recently been home to any tomatoes, potatoes, peppers or eggplants. This soil could transfer verticillium rot to your plants. You can set out strawberry plants as early in the spring as possible, just as long as you can work the soil in your garden bed. June bearing varieties work best with the matted row system that allows their runners to fill in the open areas. For Everbearing and Day Neutral plants you can use the hilling system to help achieve maximum production of berries. During the growing season you should practice mulching the area in between the plants with straw. This will help you maintain a cool temperature for the roots and this practice also helps prevent weeds. If you live in a colder temperature zone you can use a couple of inches of pine needles or regular straw to mulch over the crowns of these plants whenever the temperature drops to 20F or below. Most strawberry growers also appreciate the fact that mulching the plants affords them an easy, convenient way to keep the berries clean and lifted above the soil. Although you can use barrier cloths to control unwelcome weeds you should always avoid the use of black plastic products. Growing strawberries requires cooler soil and black plastic films will only increase the temperature of any ground it covers. If you are interested in growing strawberries that are sweet, plump and juicy you should provide the plants with at least 1 - 2 inches of water each week. The watering needs for these fruiting plants is critical beginning at the blooming stage and continuing until the last berry has been harvested. Fertile, rich soil is another important component of a strawberry bed. 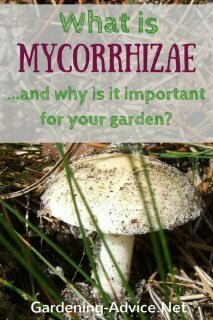 You should make sure that you are using a balanced organic fertilizer product at the beginning of the season. 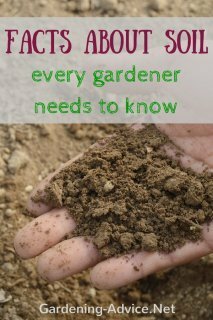 This should be applied so that there is a pound of fertilizer for every 100 square feet of garden soil. 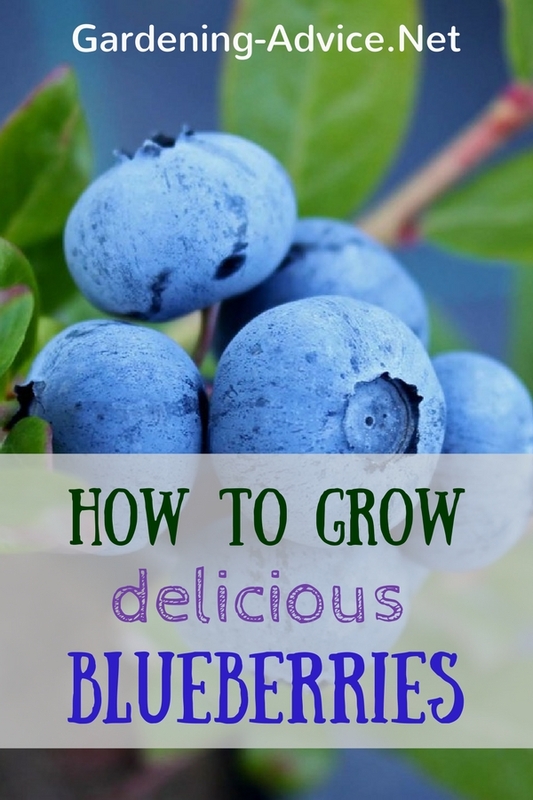 Avoid using too much fertilizer as it will cause poor berry production and never use any fertilizer during the late part of the season as it can create new plant growth that the frost will damage. Tarnished Plant Bugs, slugs and aphids will sometimes attack your plants. The aphids can be eliminated with a spray of soapy water. You can pick the other insects from your plants with your hands. Having ladybugs and other beneficial insects living in your garden can help you safely control the unwanted bug population. 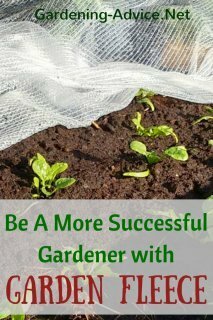 Spread closely woven netting over the plants to help discourage birds from eating too many of your strawberries. 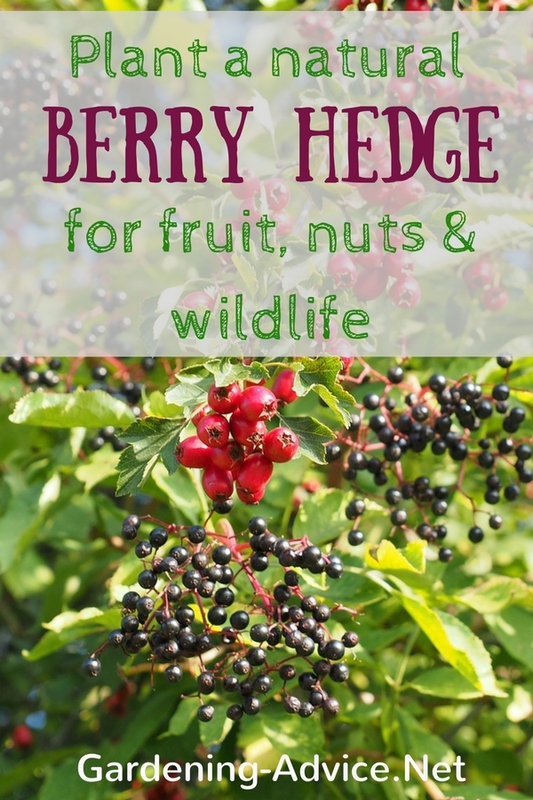 Most gardeners will accept the fact that birds are going to eat some of the garden bounty and simply plant enough to share with the native wildlife. Alpine strawberries are a low growing variety and these plants are often used for ground cover or as edible borders that edge paths and walkways. 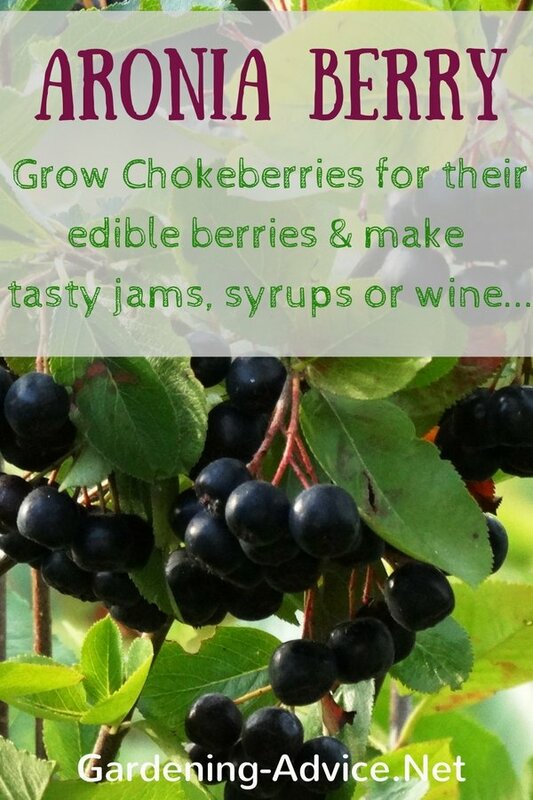 These plants produce many smaller berries and an abundance of small blooms. You can find these nearly maintenance free plants in both red and white varieties. Containers Count: Growing Strawberries In Containers! Containers such as strawberry pots are another planting option you can use to house your strawberry plants. Almost any pot or container will be sufficient because the shallow roots require only a few inches of soil. Quinault is an excellent plant to be grown in a container due to its bountiful berry production and limited number of runners.